Cleanse and moisturize your skin — All Natural and No Fragrance Added. 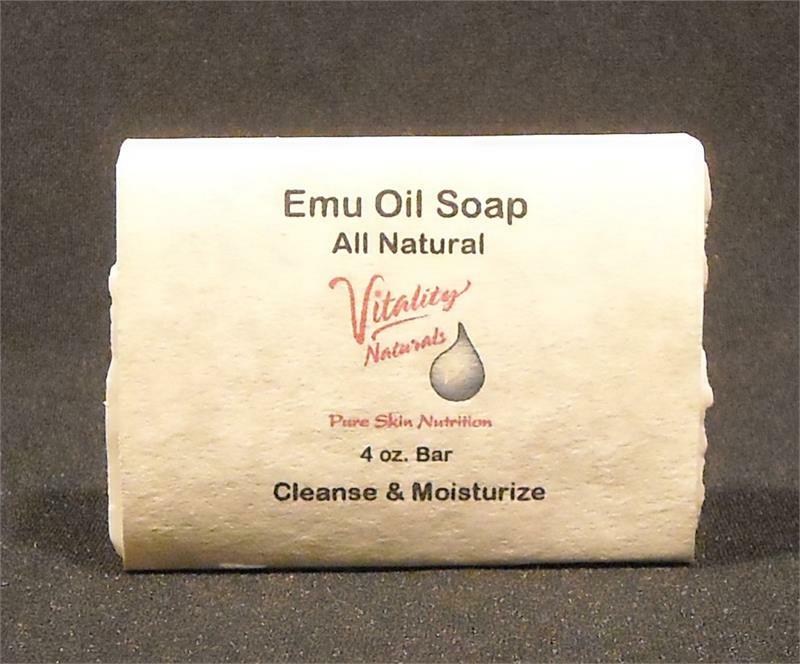 Made with saponified oils of emu oil, olive, coconut, soybean, palm kernel, and tea tree oil. 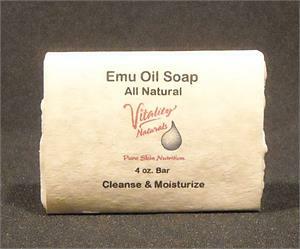 Lathers nicely and rinses clean!! !